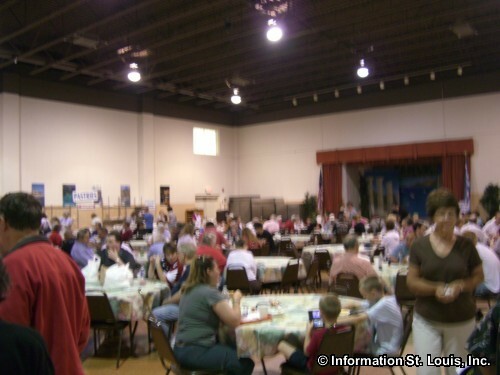 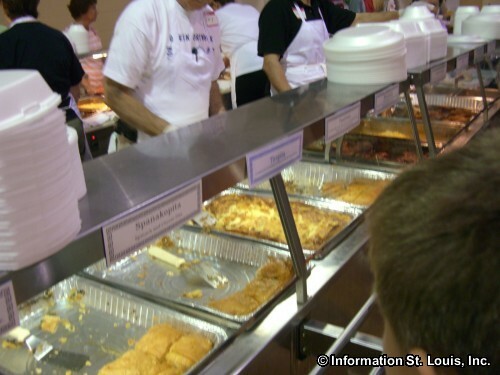 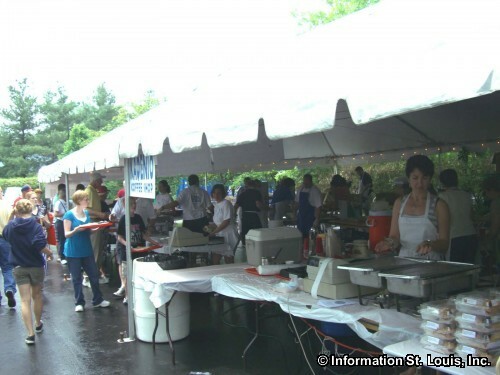 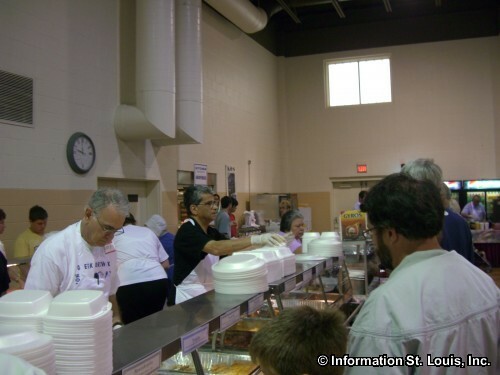 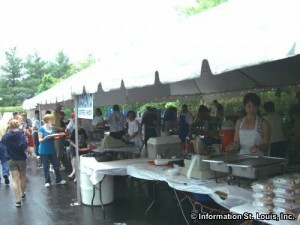 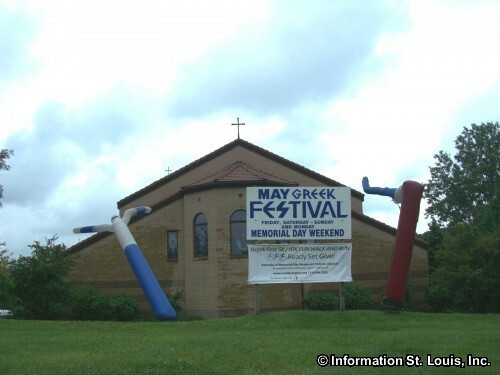 The Assumption Greek Orthodox Church holds its annual Greek Festival in May on Memorial Day weekend. 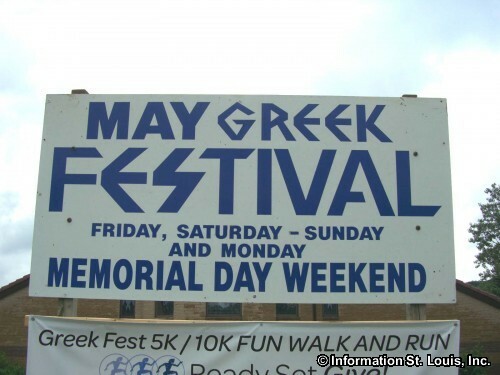 The festival features live traditional dance and music and authentic Greek food such as gyros, spanakopita, mousaka, baklava and more! 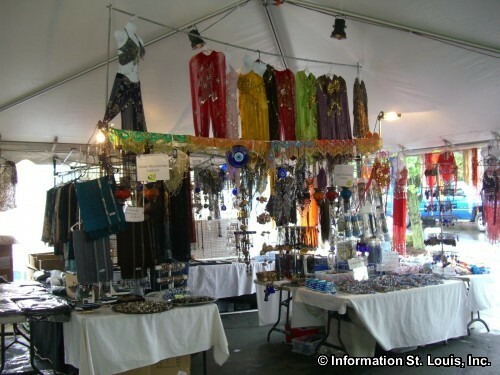 There is even a traditional Greek market to purchase jewelry, clothing and art. 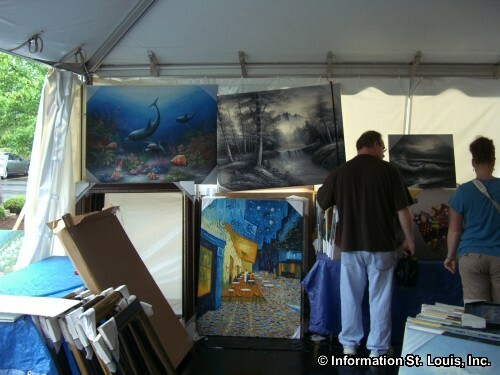 The festival runs Friday through Monday and is open 11am-9pm daily.